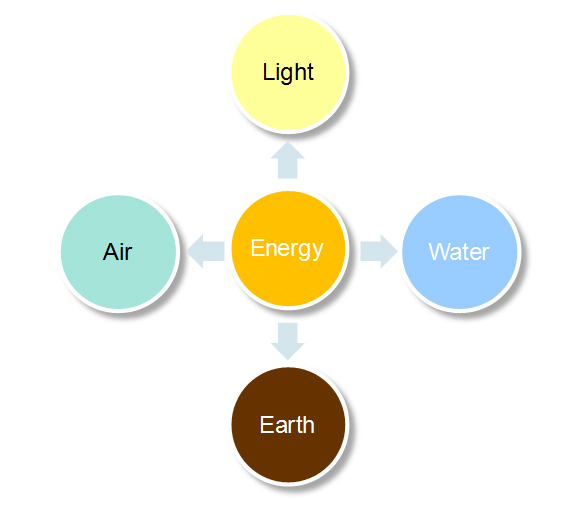 – Water consumption in offices is another aspect where energy can be conserved. However, Wastage of water happens because of two main reasons: habits and negligence. Mainly water wastage happens in toilets and in pantries. 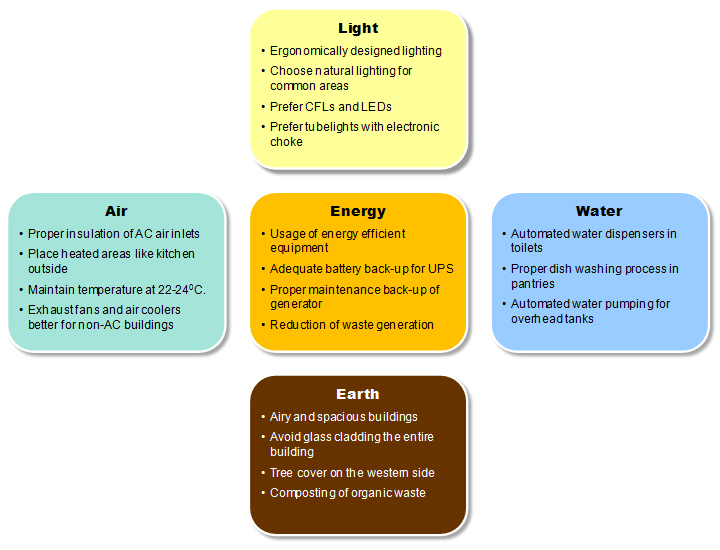 – Consumption of electricity and fuel is considered as energy usage. The simplest way to cut down energy usage is to plan your office activities so that peak energy usage can be reduced. – It is near impossible to utilise natural lighting in all corners of office buildings. However, efforts should be made to utilise as much sunlight as possible. In artificial lighting, the type of lighting matters. 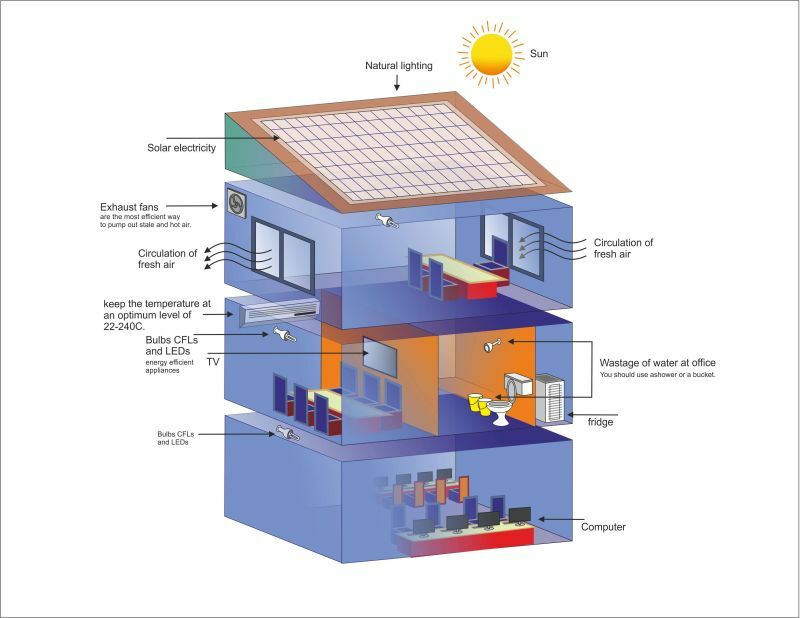 – Finally, the construction of the building is another fundamental aspect of energy efficiency. Based on the surrounding environment, the construction should have an airy and spacious or compact and enclosed design. Companies that are interested in increasing the energy efficiency of their offices can seek assistance from professional agencies to conduct an energy audit. Organisations such as Indian Association of Energy Management Professionals (IAEMP), The Energy and Resources Institute (TERI) can help in auditing your current energy consumption and suggest optimal solutions.